Posted on March 17, 2008 at 9:56 pm. Here’s just a quick post on my first leg in China. Am Currently still in the middle of my trip here in South West China where the regular temperature is around 12-15 degrees. 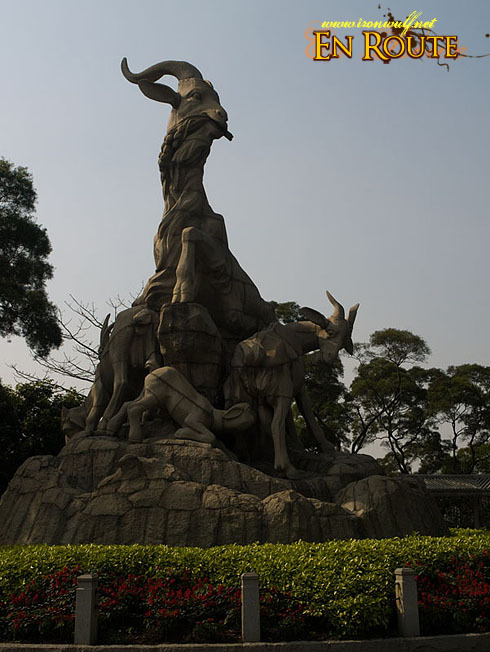 My entry point going here is from Guangzhou where I would be meeting a friend of mine who would be joining me on this trip. 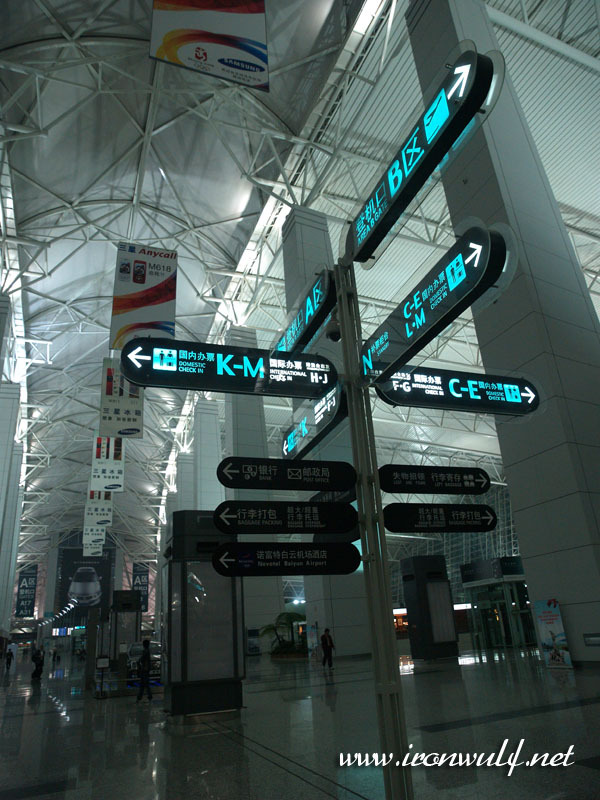 It’s my first time to enter China and my transit in Guangzhou’s Baiyun airport is quite an experience itself already.